Delivery Drivers, Bartenders, and Team Members! Have you ever wondered what being part of a professional kitchen would look like? Do you have previous experience working for a professional kitchen? The Black Sheep and Casual Joe’s are looking for cooks who are ready to jump in and work hard. You will be challenged both in your creativity and your abilities in a variety of different tasks that are a part of our kitchens on daily basis. Interested individuals are encouraged to apply below. 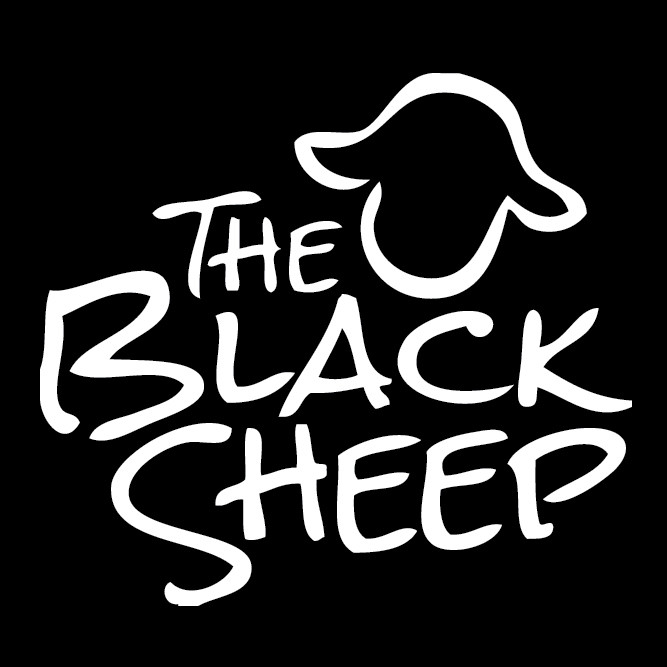 The Black Sheep and Casual Joes are looking for engaging and motivated individuals to be ambassadors of our brands as servers in our restaurants. We want professional, passionate servers to share our commitment to farm to table dining right in the heart of Whitewater. If this sounds like a challenge that you are interested in we ask that you submit an application below. If you think this sounds like you and you would like to join Casual Joe’s or Black Sheep team, fill out an application. Did a friend recommended you apply? What is their name? Your resume should include at least 3 professional references. Please provide a list of hours you can not work. For example your sport and class schedule. A sheet that says available from 4-close will not work or along those lines (please submit a actual schedule of the exact periods you can not work. Our shift and start times vary therefore we need an accurate list of specifics times you can not work. We also need the total number of hours you would like to work per week. Please also provide a list of days or dates that you need off. By checking this box, I certify that my answers are true and complete to the best of my knowledge. If this application leads to employment, I understand that false or misleading information in my application or interview may result in my release. The Black Sheep Restaurant and Fine Food Culture LLC are an equal opportunity employee and do not discriminate.